TERRACE !! LOVE AT FIRST VISIT: This 420 m2 apartment is full of charm and character with a combination of the Lebanese heritage and today's modern living. It boasts four reception areas (three living rooms and a dining section), of which all open up to a spacious 120 m2 terrace, all overlooking so much greenery. It has a small family area as well with three bedrooms inclusive of one huge master en-suite. Rented out with a fully equipped kitchen. A must see! Other: Ground level parking Qty (1), maid's room and secured residence. 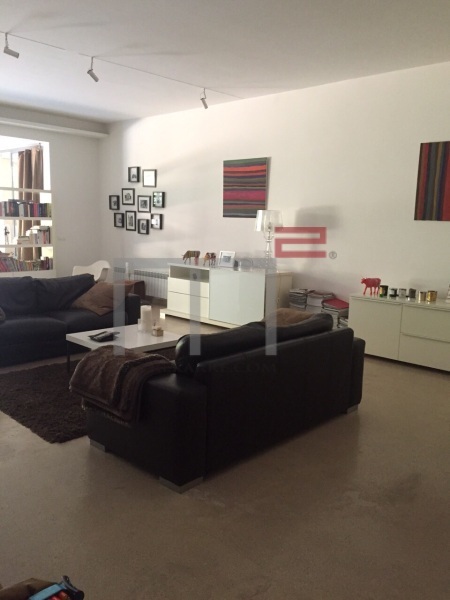 This is a lovely 100 m2 apartment located in the heart of Saifi village and within proximity to all amenities. It consists of one living area, a dining section and has two bedrooms sharing one bathroom. Rented out with an equipped kitchen. Inquire! 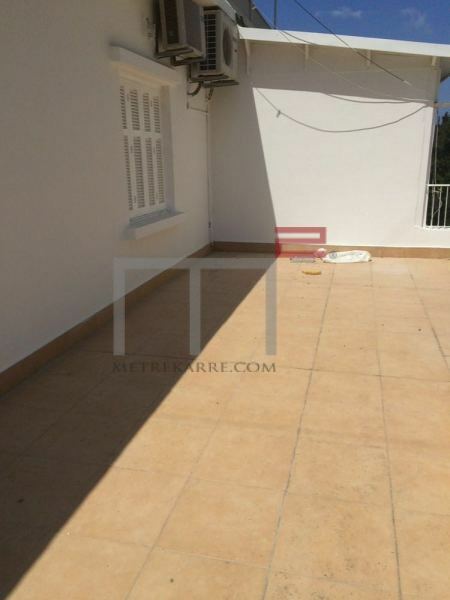 TERRACE LOVERS: This is a unique 285 m2 apartment has an additional 120 m2 private terrace and is located in the most beautiful building and area of Ashrafieh (Prime and chic neighborhood). It boasts a large double reception area, has a modern kitchen and three spacious master bedrooms. Superb finishing for this unique apartment in a very luxurious building. Available as of July. 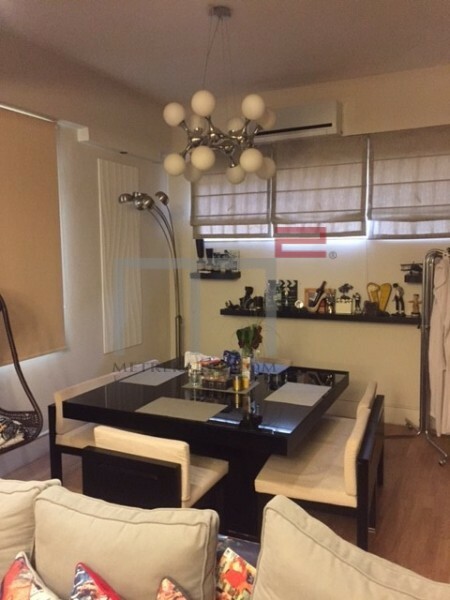 Other: Parking (Qty 2), secured residence, maid's quarters and generator. This cute 90 m2 apartment has two reception areas and two bedrooms. It is located two steps from the Sassine square and the ABC mall . Other: No allocated Parking . 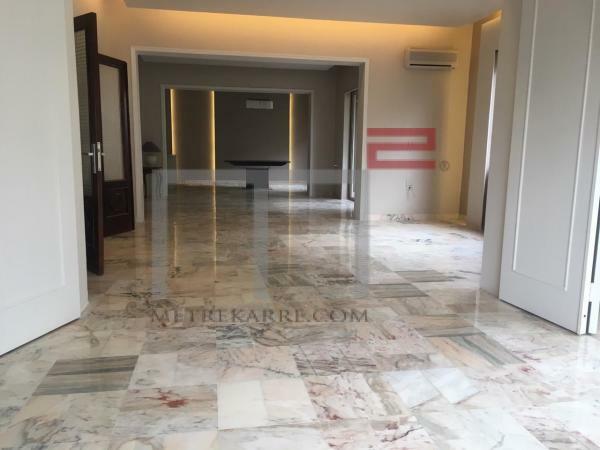 PROXIMITY SASSINE SQAURE: This 300 2 apartment has a nice open views and is located in a nice building not far from the known Sassine square in Ashrafieh area (towards Hazmieh). Its internal layout has two nice reception areas, a TV room with three bedrooms (one master en-suite). It enjoys four balconies with four bathrooms in total. Rent includes an equipped kitchen (not the furniture).